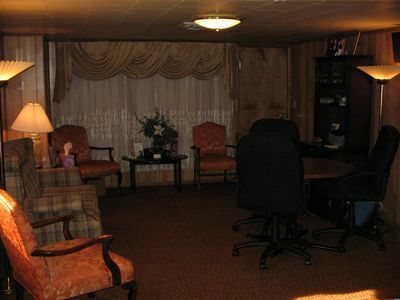 The minute you step through our front door, you will know you have made the right decision in choosing Henry Funeral Home P.A. to provide customized services to you and your family during the loss of your loved one. 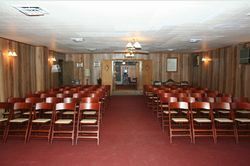 With our comfortable arrangement area, state of the art selection room, and onsite chapel, let our dedicated, professional staff show you how we can meet your needs. 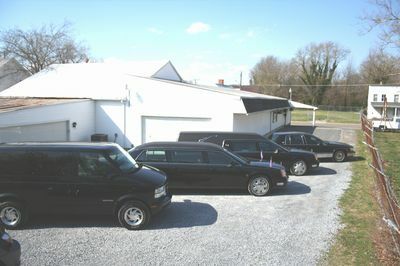 Welcome to Henry Funeral Home P.A.